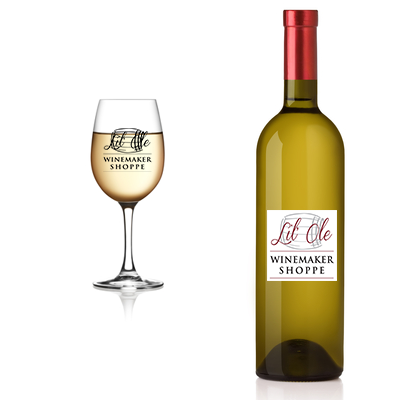 Light straw colored, this white wine shows smooth, ripe stone fruit on the palate. An interesting blend of a Pinot Grigio and an un-oaked Chardonnay, it is a refreshing wine by itself and it complements roast chicken and fish. You can only get it here at LOWS.